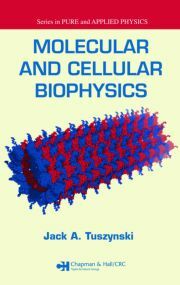 Biophysics: Tools and Techniques covers the experimental and theoretical tools and techniques of biophysics. It addresses the purpose, science, and application of all physical science instrumentation and analysis methods used in current research labs. The book first presents the historical background, concepts, and motivation for using a physical science toolbox to understand biology. It then familiarizes students from the physical sciences with essential biological knowledge. The text subsequently focuses on experimental biophysical techniques that primarily detect biological components or measure/control biological forces. The author describes the science and application of key tools used in imaging, detection, general quantitation, and biomolecular interaction studies, which span multiple length and time scales of biological processes both in the test tube and in the living organism. 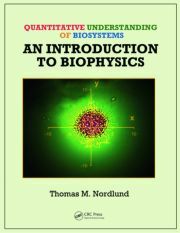 Moving on to theoretical biophysics tools, the book presents computational and analytical mathematical methods for tackling challenging biological questions. It concludes with a discussion of the future of this exciting field. Future innovators will need to be trained in multidisciplinary science to be successful in industry, academia, and government support agencies. Addressing this challenge, this textbook educates future leaders on the development and application of novel physical science approaches to solve complex problems linked to biological questions. What do we mean by a "toolbox?" 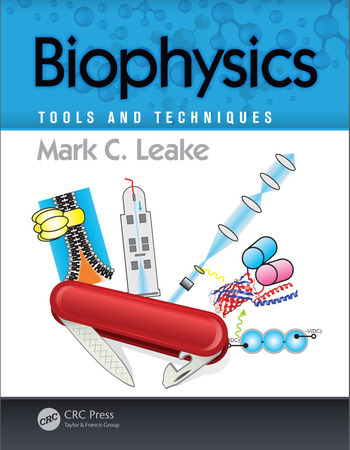 Mark C. Leake is the chair of biological physics and the director of the Biological Physical Sciences Institute (BPSI) at the University of York. He heads an interdisciplinary research team in the field of single-molecule biophysics using cutting-edge biophotonics and state-of-the-art genetics. His work is highly cited, and he has won many fellowships and prizes.